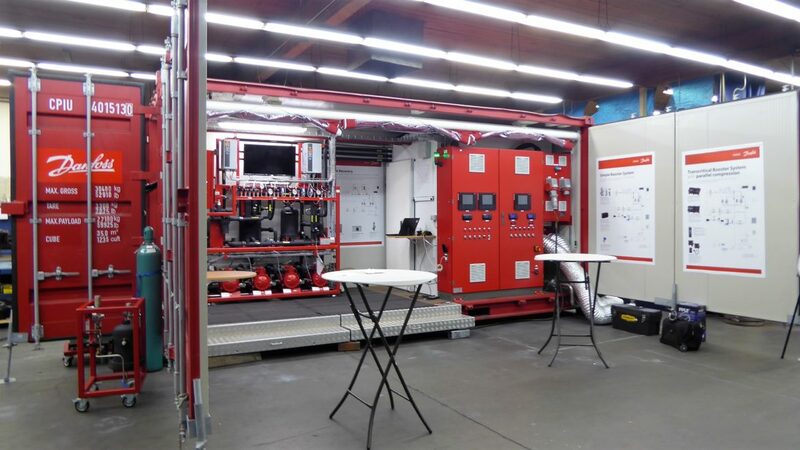 Highland Refrigeration recently hosted Danfoss CO₂ Mobile Training Unit. The seminar featured three-day in-depth, hands-on training of CO₂ refrigeration equipment with interactive leaning modules. For a custom quote of CO₂ systems or more information regarding CO₂ refrigeration, give us a call today (206) 213-0040.